Alum Chris White will discuss how he has provided clean drinking water to people across the world. He will be speaking Sept. 12. A member of the 1996 graduating class of Wayne State College has provided clean drinking water to individuals across the globe. Chris White earned a degree in geo-studies with a biology minor at WSC, then built the White Water Bottled Water Company in Phoenix. He will tell an audience in Gardner Auditorium on campus how this happened during his presentation, “Quenching Thirst in Arizona and Building Water Towers in Cambodia, Sept. 12, from 3:30 to 4:30 p.m.
White will talk about how Wayne State gave him the leadership tools, well-rounded education and communication skills needed to achieve his goals. His talk will include an exploration of how he grew White Water from one employee to 50 and transferred a home-based business to an operation with six lines and more than 10 delivery trucks. He became the founder and owner of White Water when he started White Water in December 2001 out of a guest bedroom with one employee. White Water occupies 50,000 square feet of warehouse, six bottling lines and nearly 50 employees. It is one of the largest privately owned bottled water companies in the Southwest. He will also discuss a trip with his wife to Cambodia and the importance of philanthropy. 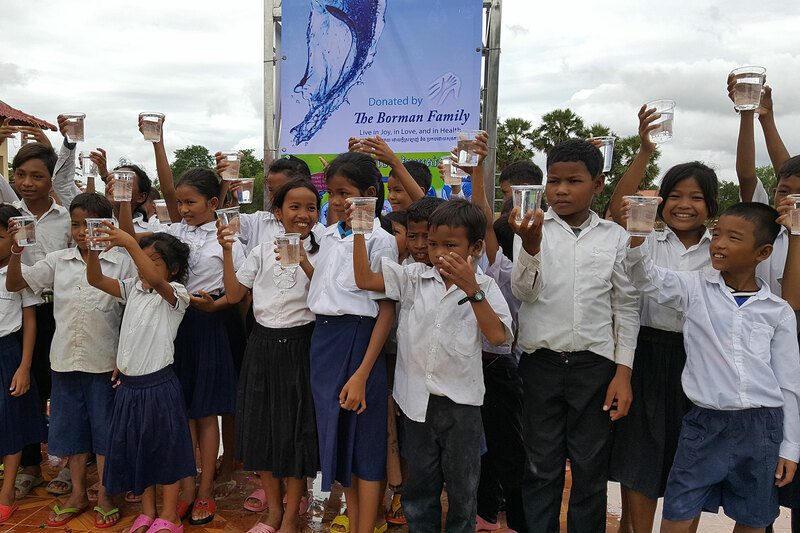 White Water partnered with one of its clients, Planet Water, to install water towers in remote villages that had never had clean drinking water. The event is sponsored by the President’s Council for Diversity, Service-Learning effort and Multicultural Affairs at Wayne State College. For more information, please contact the Multicultural Center at 402-375-7749.